Your hit of cannabis news for the week of April 8 – 15th. 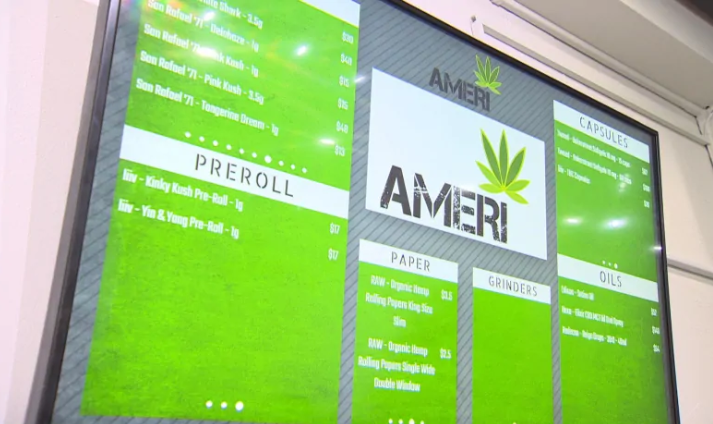 Ameri, the second legal cannabis shop in Toronto, opened yesterday in Yorkville. There was only a small line outside the store on Sunday morning. 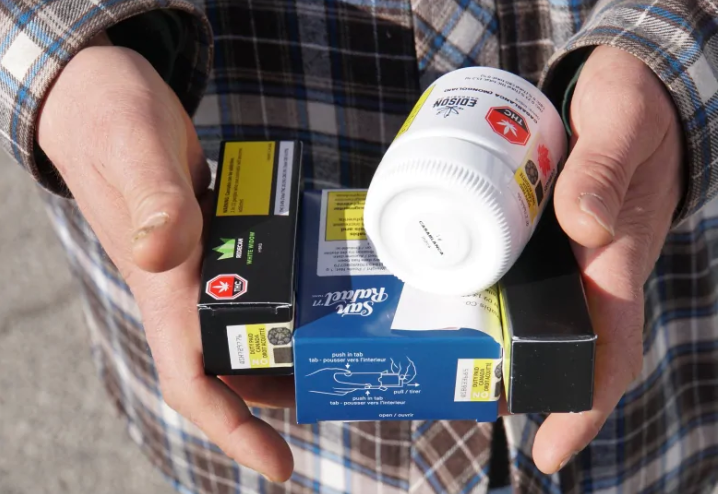 The first conviction under the new Cannabis Act for possession with intent to sell was sentenced a Winnipeg man, who got ten months in prison – and a class issue is emerging. 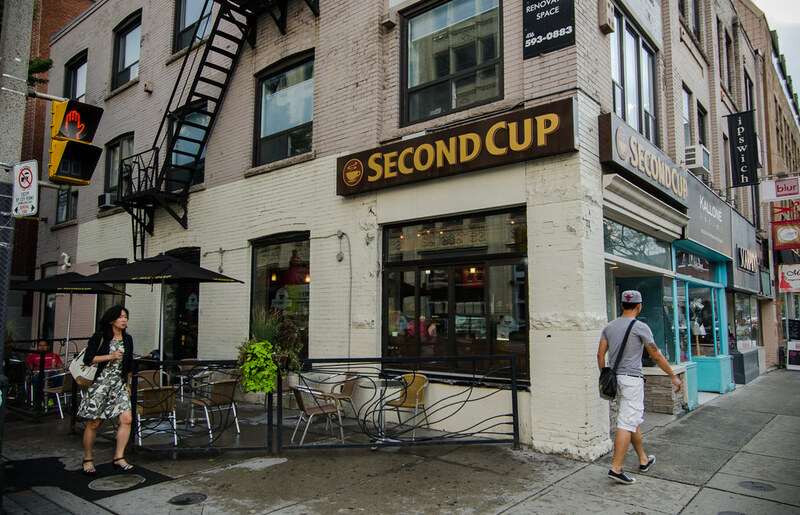 Second Cup and Molson are among the handful of major brands planning to sell pot in Toronto. Stat Canada says legal buyers paid $9.70 for cannabis compared to $6.51 on the black market. But according to some consultants, it’s “like comparing a ‘fine wine’ to moonshine.” Do you agree? Academy Canada, an independent career college in Newfoundland and Labrador to launch its new greenhouse production program this September. Tell your homegrower friends.